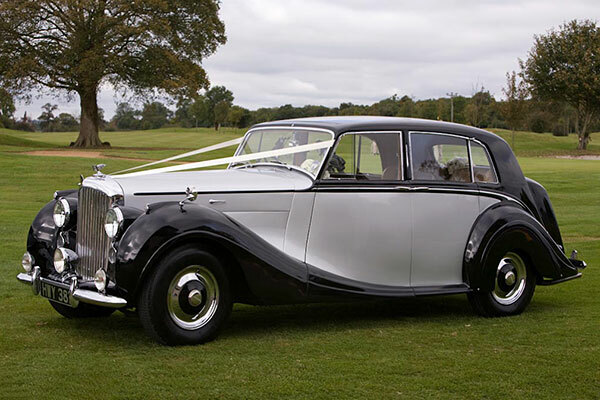 1947 Bentley Mk VI. 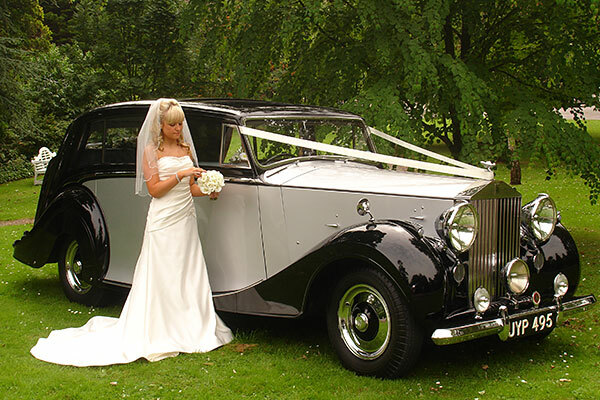 Sports Saloon. 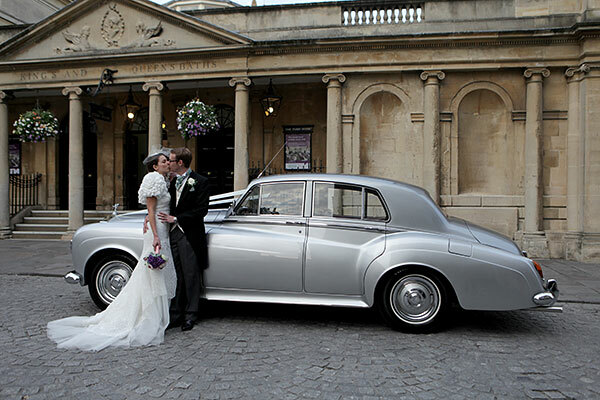 Thank you for considering De Gournay Wedding Cars for your wedding transport. 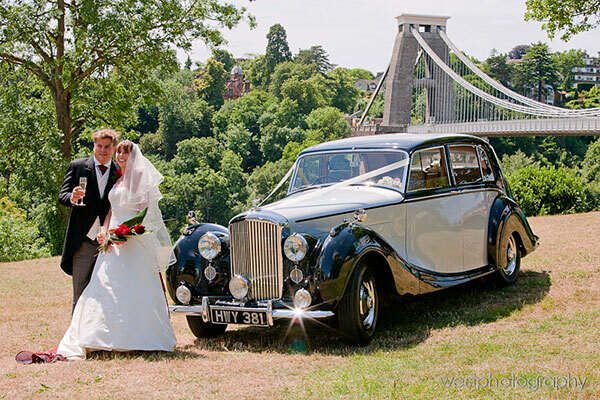 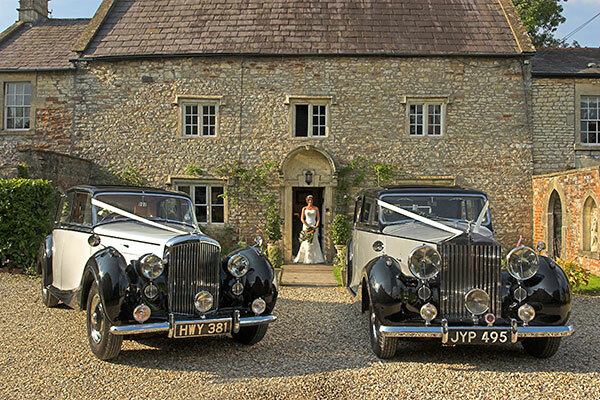 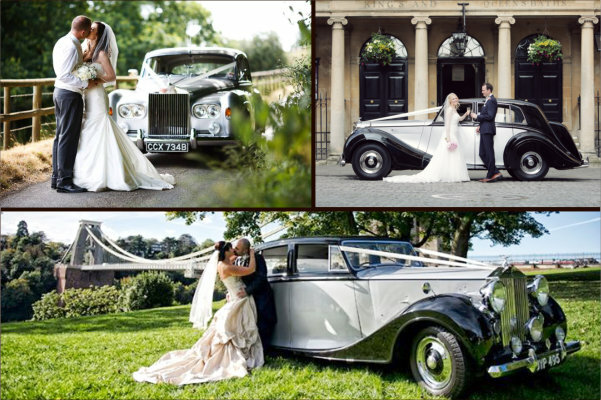 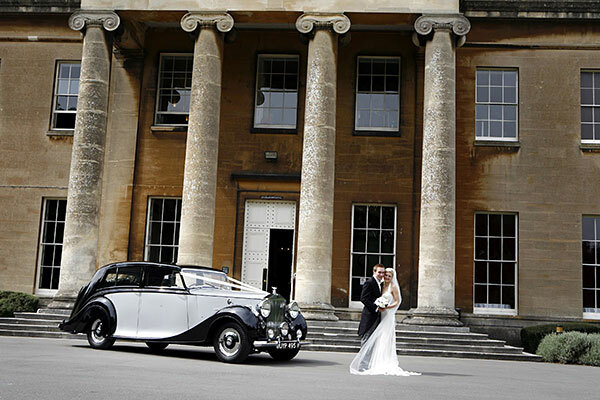 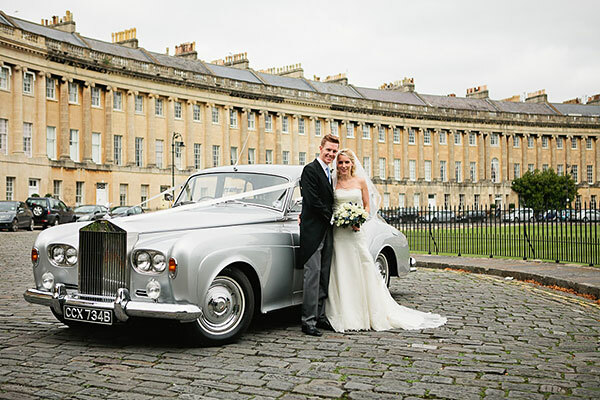 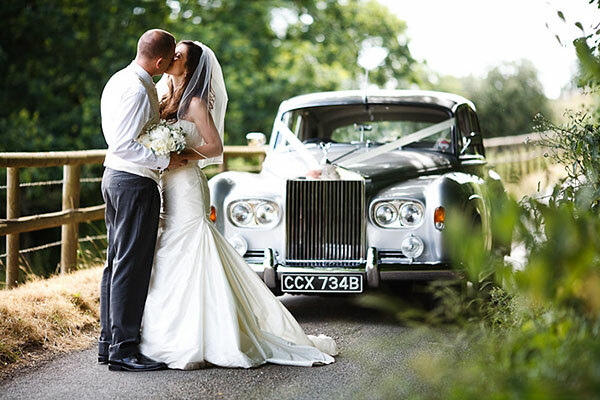 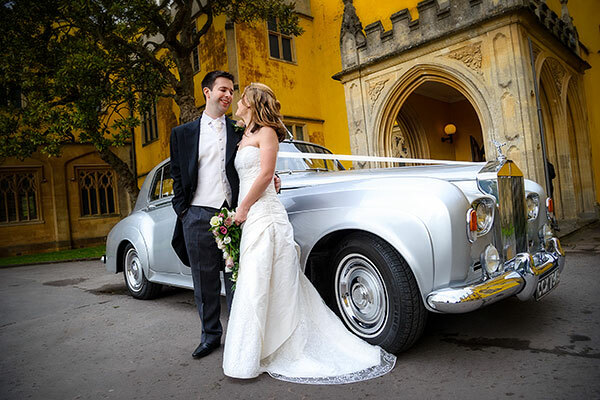 We are a friendly, local family-business that specialise in providing beautifully restored, chauffeur-driven classic Bentley & Rolls-Royce wedding cars in Bristol, Bath and parts of Somerset and Wiltshire. 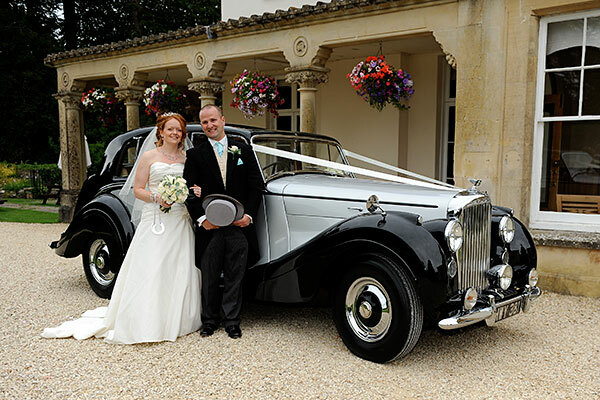 De Gournay Wedding Cars for Wedding Cars Bath, Wedding Cars Bristol, Wedding Cars Bradford on Avon, Wedding Cars Bruton, Wedding Cars Castle Cary, Wedding Cars Cheddar, Wedding Cars Clevedon, Wedding Cars Frome, Wedding Cars Glastonbury, Wedding Cars Midsomer Norton, Wedding Cars Portishead, Wedding Cars Radstock, Wedding Cars Shepton Mallet, Wedding Cars Street, Wedding Cars Thornbury, Wedding Cars Trowbridge, Wedding Cars Warminster, Wedding Cars Wells, Wedding Cars Westbury, Wedding Cars Yate & Wedding Cars North-East Somerset.